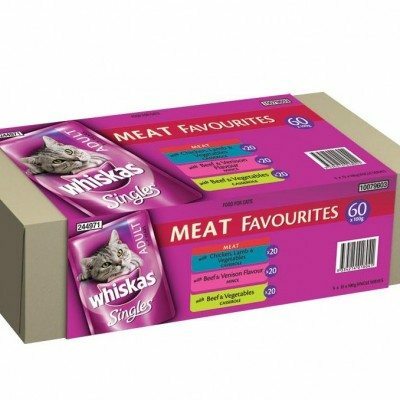 Advance Cat Food. 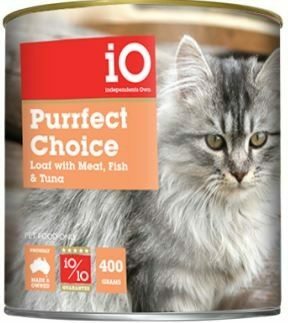 Advance Adult Cat Total Wellbeing Fish is a highly palatable complete and balanced diet for your cat’s total health and wellbeing. 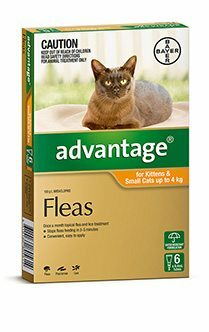 ADVANCE has added Yucca Extract to help reduce litter box odours. 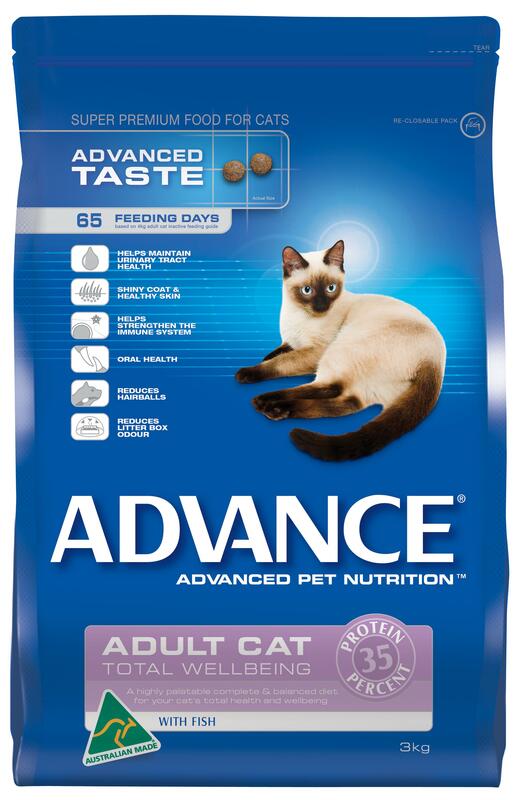 ADVANCE includes active ingredients to effectively reduce the frequency of hairballs.